Go sleek in black and gold. The forefathers in portable audio who back in the 80’s bought the cassette Walkman followed by the Discman. 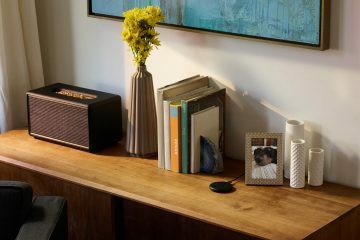 Yep, Sony has been the mega innovators in audio and fast forwarding to present they have adopted Bluetooth wireless streaming like a hungry kid with a cream cake. 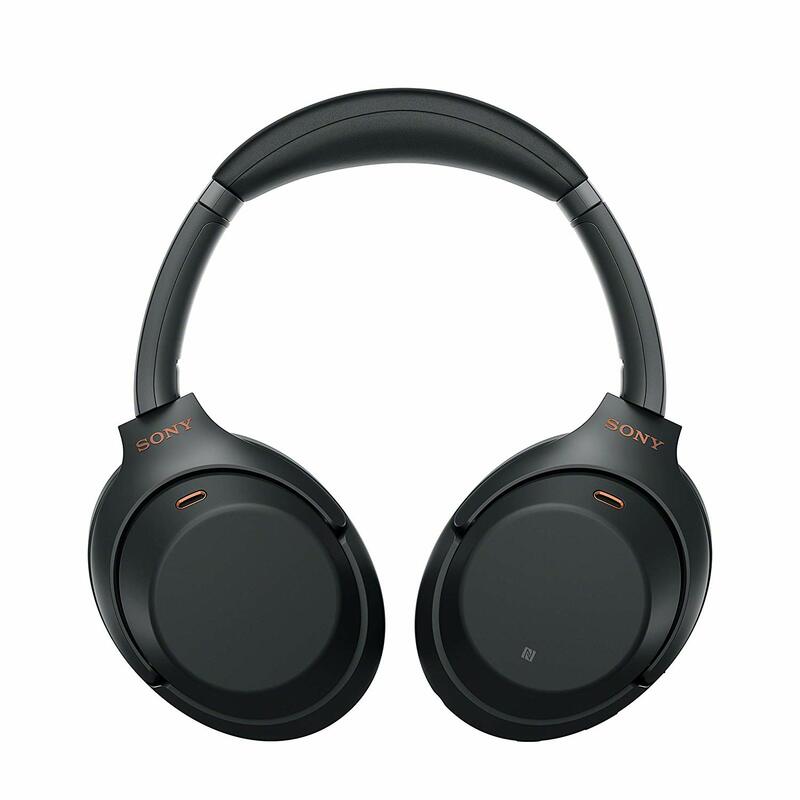 Serious about sound, Sony were also the first to bring in noise cancelling in to their headsets and headphones – so you can lose yourself in the moment. 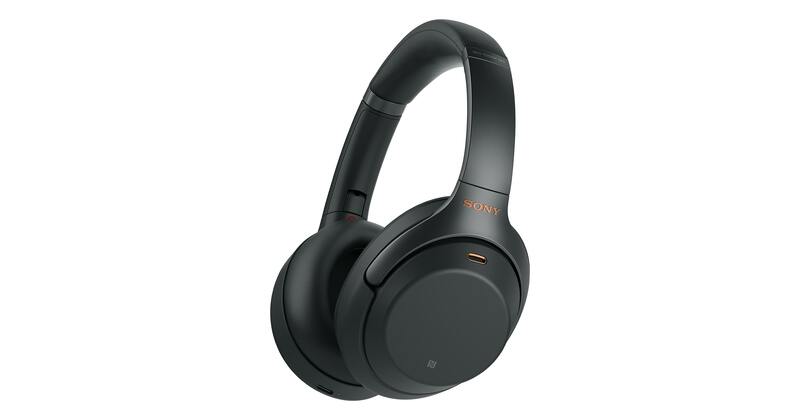 Their recently released WH-1000XM3 Bluetooth headphones keep within that top shelf quality realm with both audio filtering and comfort technology built in. 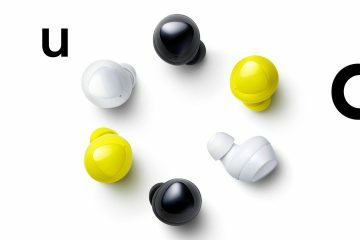 Offering up an impressive 30 hours of continued playback with a minimal 10 minute charge for 5 hours use from totally flat, the WH-1000XM3 have been engineered to keep within the latest and greatest mobile and home tech – as we add smarts to pretty much everything; Google Assistant, Amazon Alexa and Siri. The Noise Cancelation on the WH-1000XM3 has also had a do-over, encompassing a dedicated NC processor specific to blocking atmospheric sounds – placing you in your own personal rock stadium. No other headset does this like Sony. 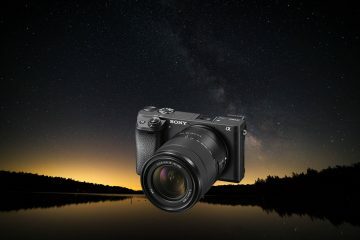 The WH-1000XM3 will connect to any Bluetooth enabled device. During my time with them, I tried out on Android (Note9), iPhone XS Max and an Asus Zenbook. 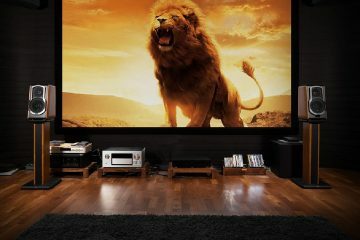 The smart devices worked seamlessly as expected – Windows being Windows connected straight away – but was a bit finicky with connection drops. If your device has NFC – then it’s even easier to connect and go with the WH-1000XM3. 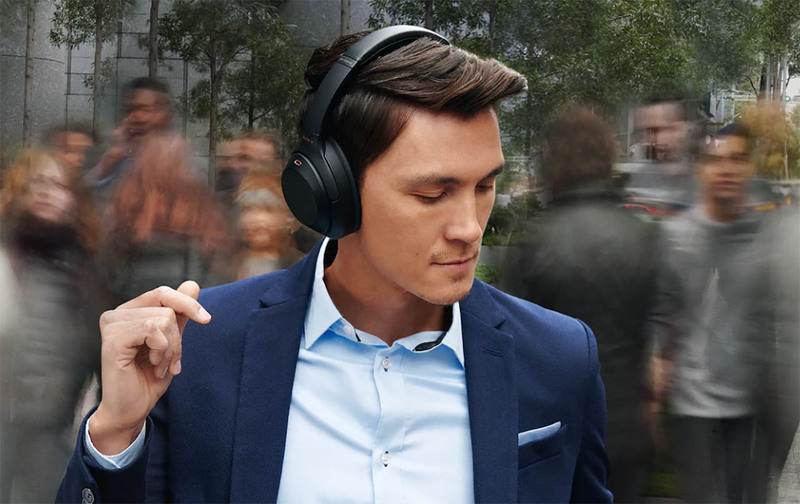 The WH-1000XM3 really does ensure you are handsfree. 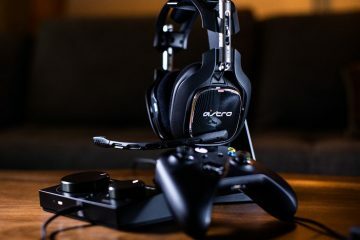 You can take make and receive calls when connected to your smart phone or via Skype on a PC – but you also have touch sensors on the side of the medium sized headset to control your audio you are popping to or media you are watching. Infact I received a cinema-like experience watching Netflix on the Note9 using the WH-1000XM3 for my audio. 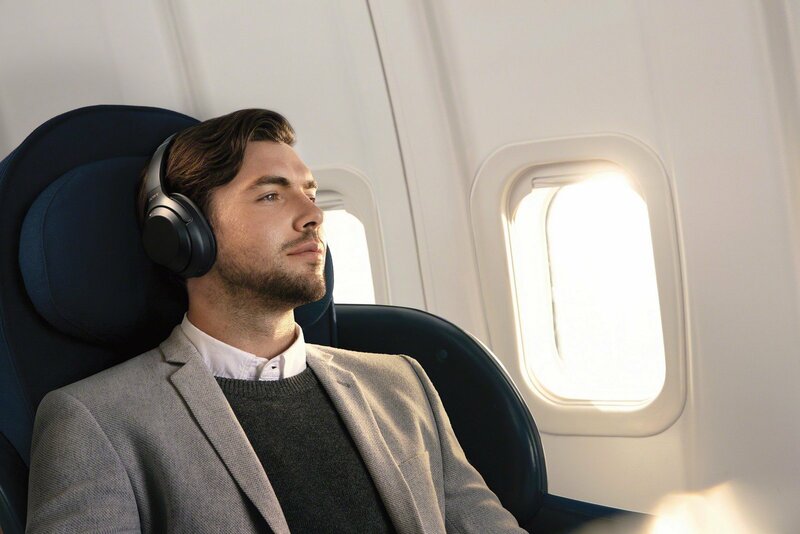 The mid-sized ear cups are pressure sensitive – the WH-1000XM3 will adjust to differing environments, so if you’re in a plane as an example, expect the same audio experience as if you were at home zoned out on the couch. Foldable and ready to go – the WH-1000XM3 is a supreme Bluetooth headset for travel, at home, anywhere and everywhere. figma of Pharah from Overwatch Soon to be Unleashed! 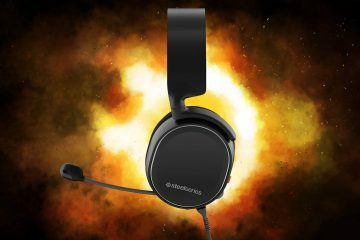 STEELSERIES TO RELEASE ARCTIS 3 FOR THE SWITCH!